The Communications Officer is the life line for the community and our Police Officers. They have the first initial contact with individuals in need of services and therefore must project a positive and supportive image. 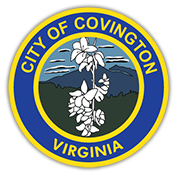 The Covington Emergency Dispatch Center currently has nine communications officers. In order for them to maintain their position, they must successfully complete several weeks of on the job training, attend and complete a 16 hour NCIC/VCIN certification course and graduate from a 48 hour academy based basic dispatcher's course. It takes a special type of person to be a communications officer. They must be alert, level-headed and above all quick thinking. Duties of a Communications Officer are broad. In addition to performing a variety of clerical and administrative tasks, the communication's officer's primary responsibilities revolve around receiving information from the public and other law enforcement agencies concerning various emergency and non-emergency situations, and providing the information to the appropriate responding units, whether it be police, fire or rescue. Maintaining necessary records of all in-coming and out-going radio communications also falls under the communications personnel. These records at times provide key information pertaining to cases under investigation and many times are used in court as evidence. At times, the job of the communications officer becomes very stressful. On many occasions, a call is received from someone in a crisis situation in need of police, fire or rescue squad assistance. The communications officer must be able to calm the caller so that the necessary information can be obtained. The officer must then effectively relay the information to responding units. The safety of police officers involved in emergency situations falls on the shoulders of the communications officer. They are an officers link to any assistance that they may need while on the scene of a crime, disturbance or accident. The Communications Officers of the division play a vital role in the departments ability to serve the citizens of our community. Without their skills and dedication to duty, the department would not be able to fulfill it's obligations to the citizens. 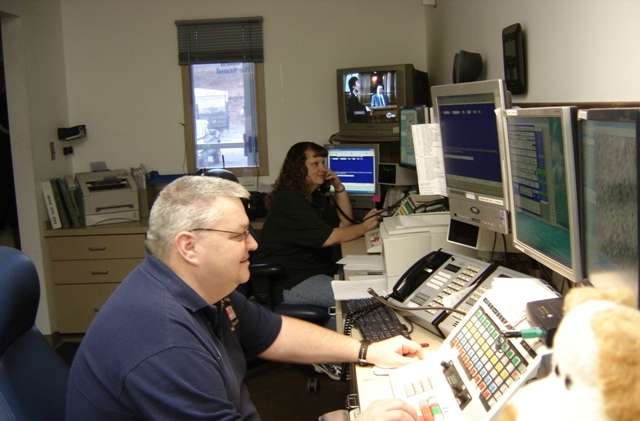 The Covington Emergency Communications Center handles all emergency calls for service for the Covington Division of Police and the Covington Fire Department and Rescue Squad. For an emergency dial 9-1-1.